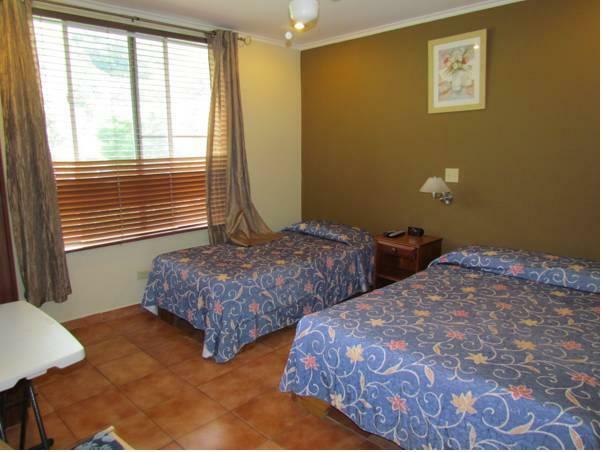 ﻿ Best Price on El Oasis Hotel y Restaurante in Boquete + Reviews! Offering an on-site artificial lake, complimentary breakfast and free Wi-Fi; El Oasis, Hotel y Restaurante is located 6.2 mi from the Volcan Baru National Park. The rooms and suite offer basic décor, ceiling fan, safety box, cable TV and radio. 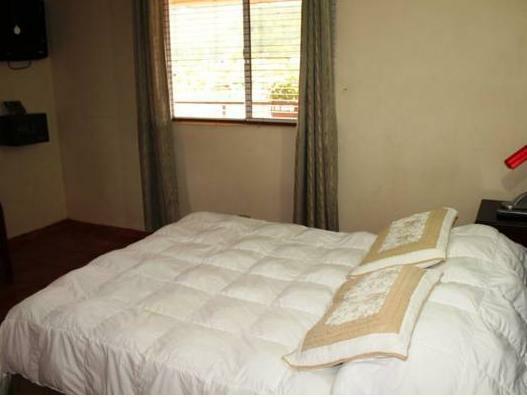 The bathrooms are private and come with shower, free toiletries and hairdryer. The restaurant at El Oasis, Hotel y Restaurante features international food and à la carte service. The Finca Lerida place is 3.7 mi away where guests can arrange hiking and bird watching, and 6.2 mi away they can make canopy tours and coffee tours. 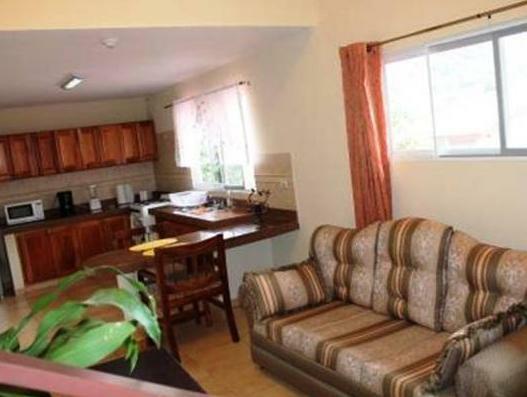 This property is 31 mi from the Enrique Malek Airport.